Superwog is an Australian 30 minute scripted comedy television series, which kicked off on October 9, 2018, on ABC and is broadcast every Tuesday at 21:30. The show is currently in its 1st season. ABC is yet to announce the renewal of Superwog for Season 2 as well as its cancelation. Sign up to track down the show's status and its release date. 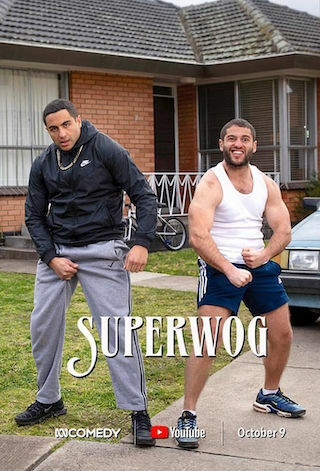 Superwog is an Australian television comedy series created by Theodore and Nathan Saidden. The series follows Theo "Superwog", his family and his friend Johnny as their ethnic heritage clashes with heartland suburbia.